I admit that I am not the best at keeping up a cleaning schedule, but I'm hoping to change that this year. Before, cleaning happened... when I thought about it... In all honesty, I would LOVE to have a cleaning person come to our home bi-weekly, but it's just not in the budget right now. So, this year, I'm scheduling it in. It's not going to be a deep clean every day, just some basics to keep us tidy. What's a cleaning schedule look like for you? Something that does motivate me to clean is having cleaning products that I love. Cleaning products that work. That's where ePantry has come in. I've been an ePantry user for over a year, and have never been disappointed with their products or service. 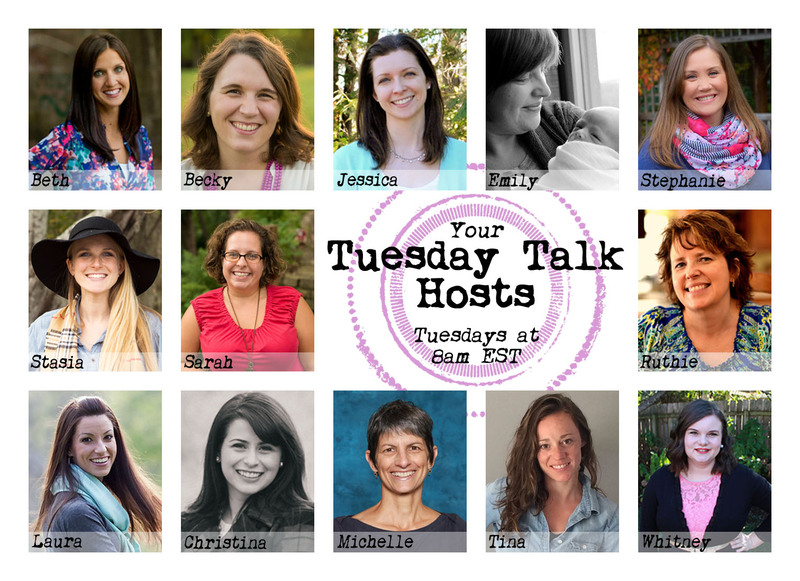 I talked about a few of their products I love a while back. 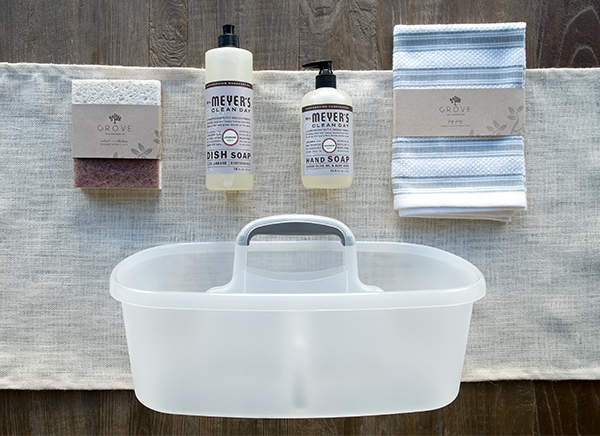 One of my favorite brands that they carry is Mrs. Meyer's. 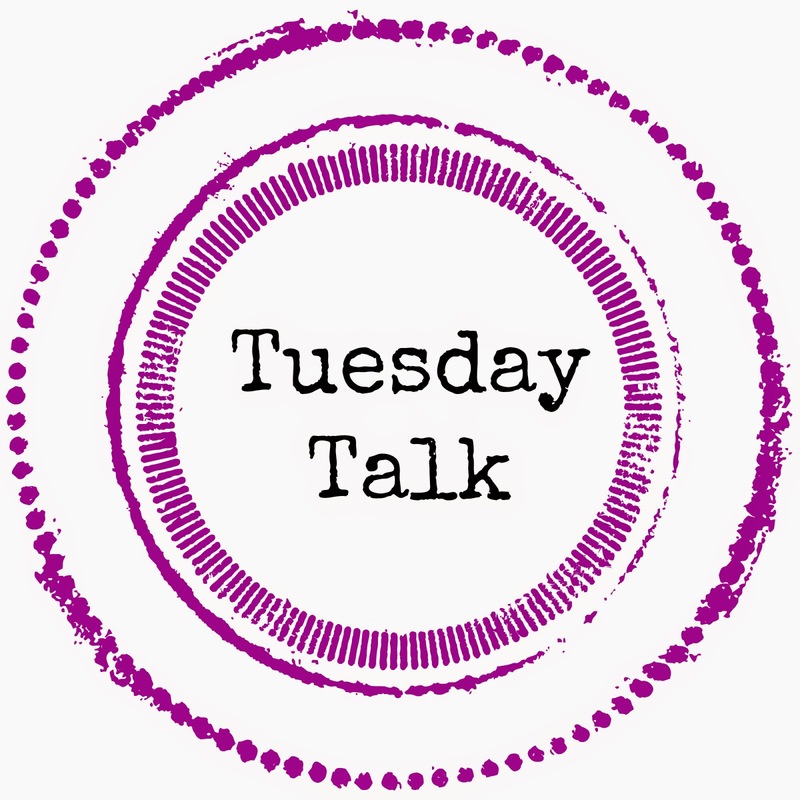 I love their lavender scented dish soap and all-purpose cleaning spray. A calming scent while cleaning and washing dishes? Yes please, and their products work like a charm! ePantry sent me the kit below at a discount to give a whirl. It already included my favorite dish soap and Grove scrubber sponges I use daily. It also has Mrs. Meyer's lavendar hand soap, which is just as great as the dish soap. The Grove dish towel is just as high quality as my William Sonoma dish towels. The caddy is perfect for storing all my cleaning supplies and tools to tote around the house. 1. Sign up for ePantry through this link. 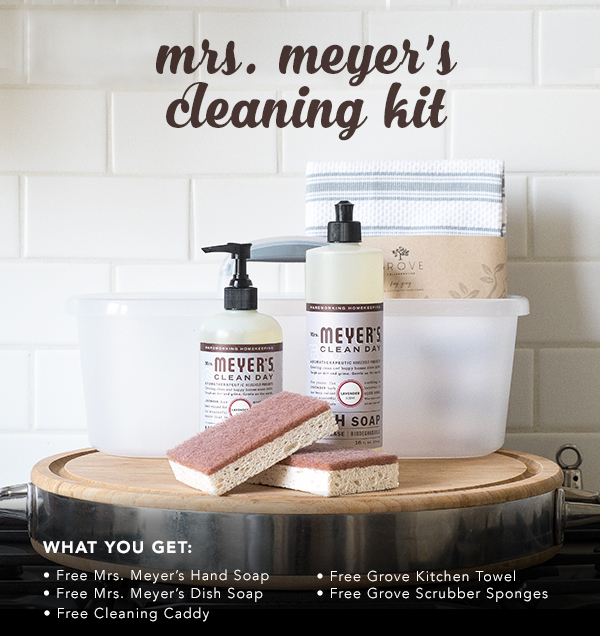 You’ll receive the Mrs. Meyer's Cleaning Kit free when you sign up! 6. Stick to your New Year’s resolution with free shipping on your second order. To receive free shipping, make sure you select the free 60 day VIP Trial after you check out. I'm an ePatry VIP, and I love it. Free shipping along with some occasional free products! 7. Already hooked on ePantry? 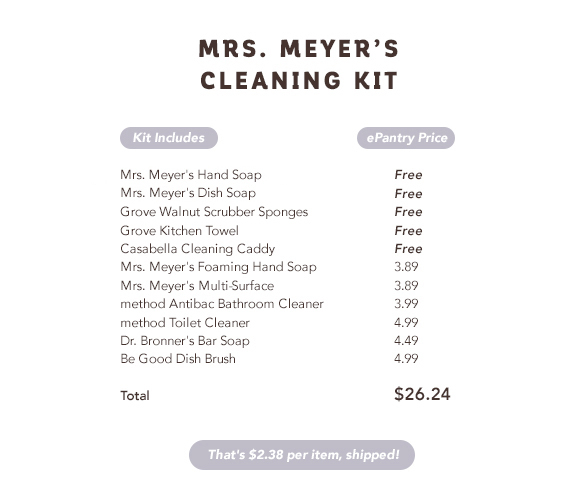 Existing customers click here to get 50% off the Mrs. Meyer's Cleaning Kit with your next order. I was able to snag the kit at this cost, and I love it! Don’t forget this special offer is only available until Sunday, January 17th or while supplies last.